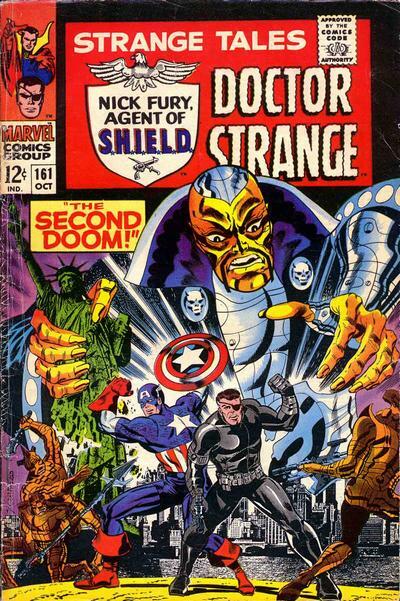 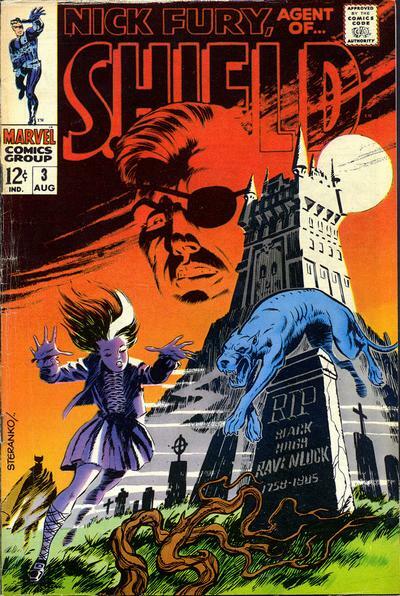 The one and only Jim Steranko was born Nov. 5, 1938. 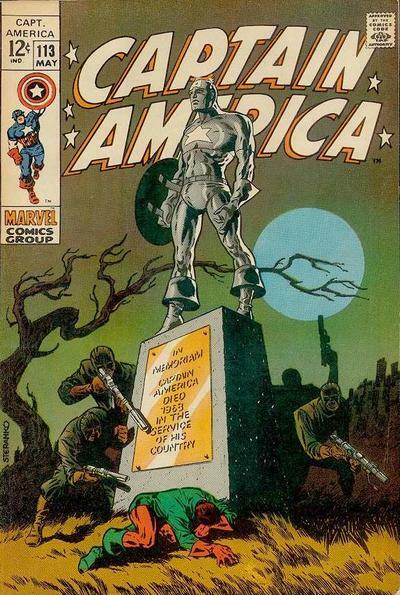 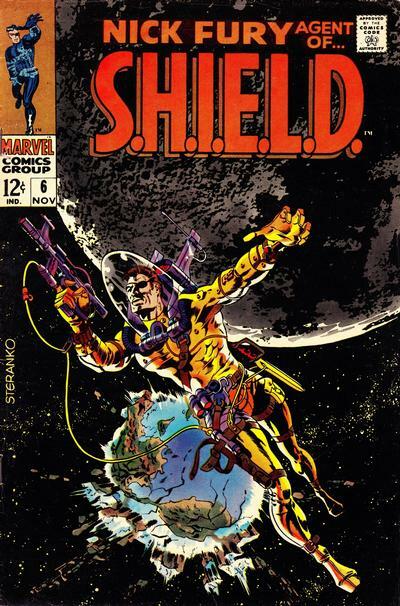 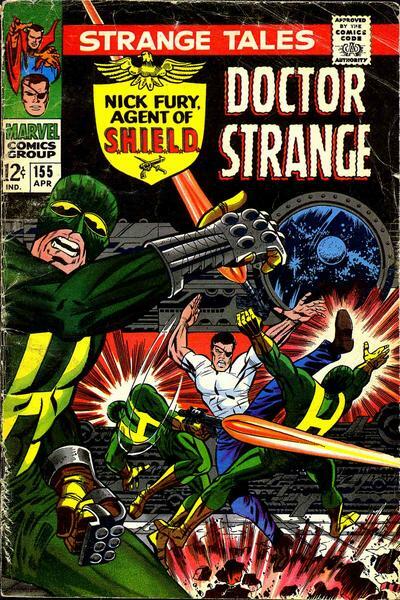 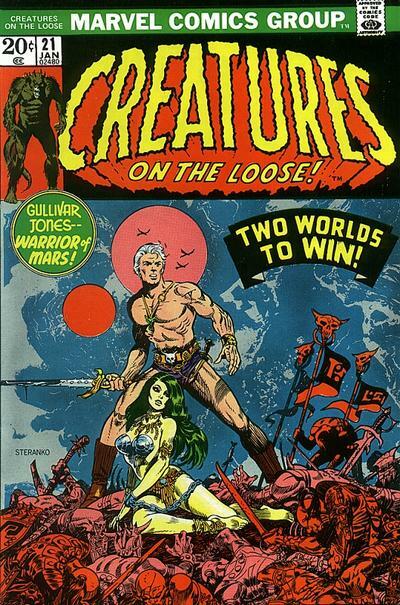 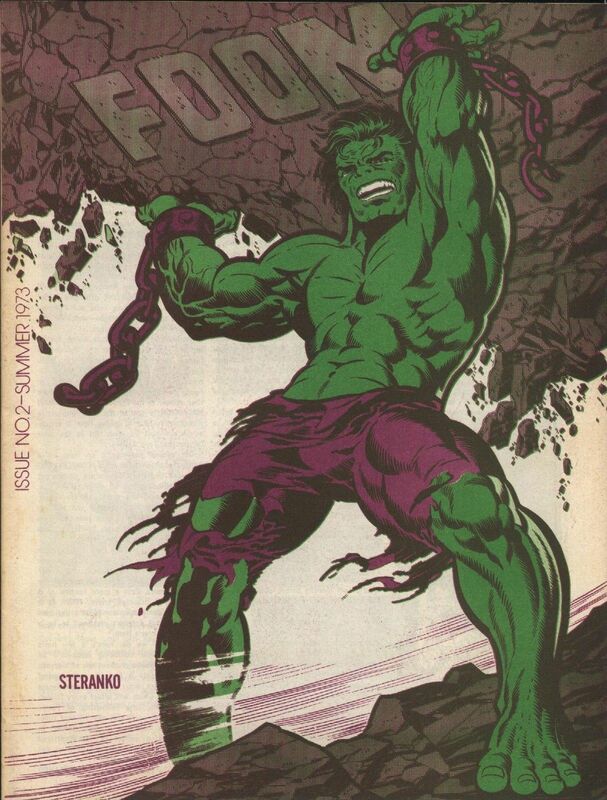 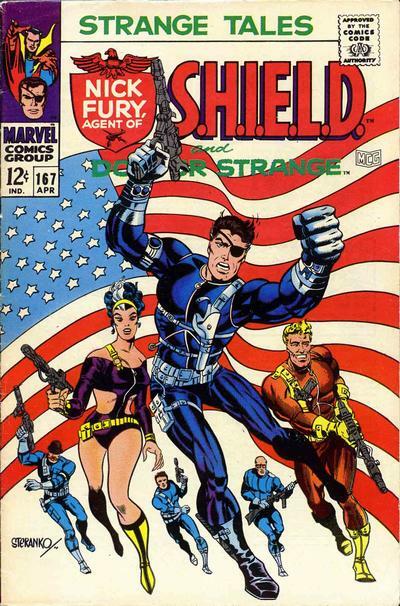 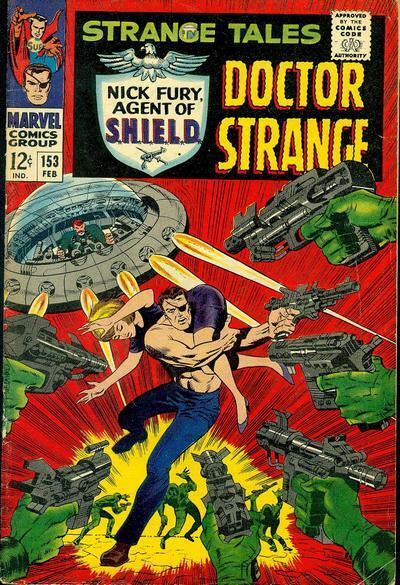 Steranko turns 77. 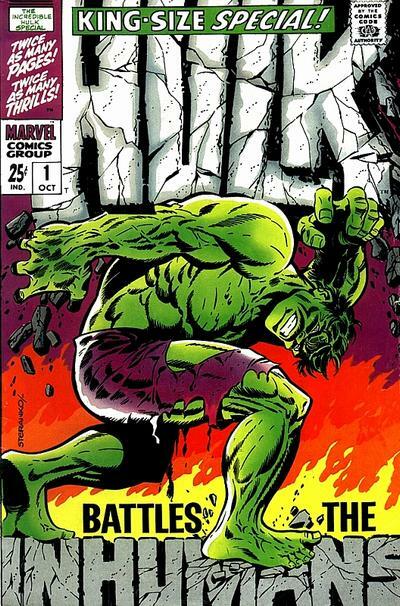 What is there to say? 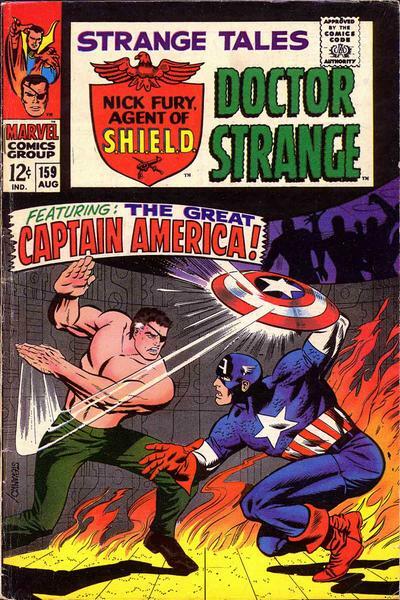 Let’s get right to the covers! 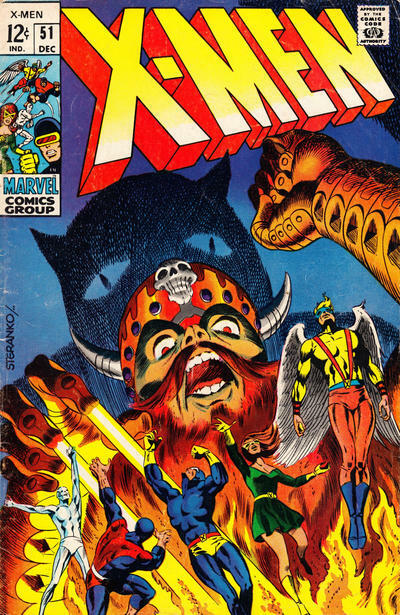 Most images and credits from the awesome Grand Comics Database.